In case you were worried that the 2020 Porsche 911 Carrera S wouldn’t be quick enough, Porsche took it on the Nürburgring to demonstrate it’s speed and track prowess. 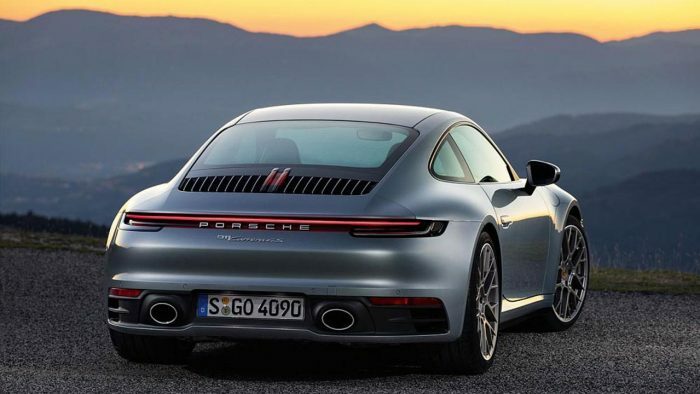 The new 2020 Porsche 911 Carrera S is arguably the best it’s been in a long time. It looks better, is more advanced, and faster than the previous car. Porsche showed just how much faster by driving it quickly around the Nürburgring. The car made the lap in 7:25, which is actually five seconds faster than the last-generation 911 Carrera S, according to Motor Authority. 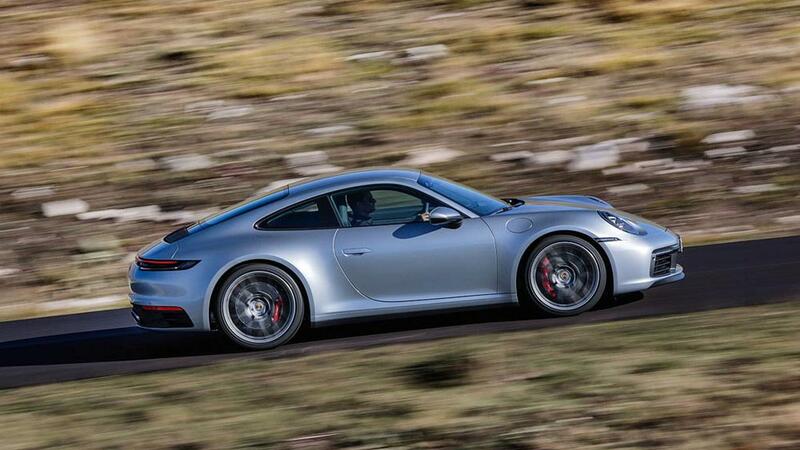 The car that made the run was equipped with all of the 911 Carrera S performance upgrades. That means it’s a safe bet the base car wouldn’t be quite that fast. Still, even in the base form, it’ll be faster than the previous generation of the sports car. The run around the Nürburgring confirms Porsche’s assertion that the new car is indeed a better car. 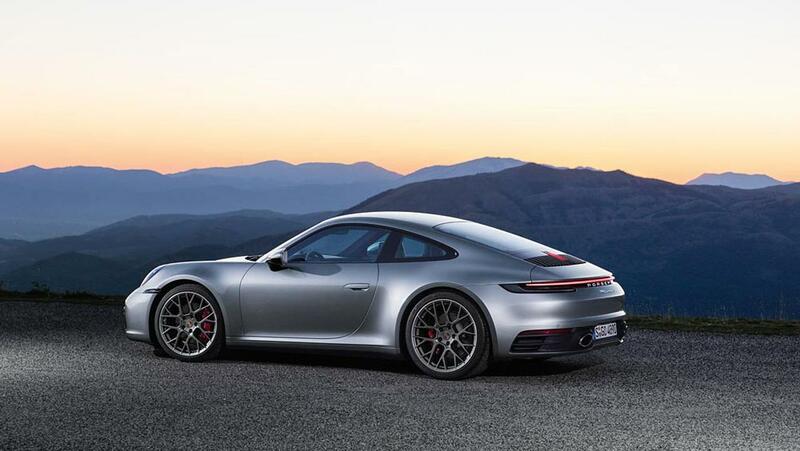 The 992 generation of the 911 is an extensive redesign of the car. It features a stiffer chassis with more lightweight materials. 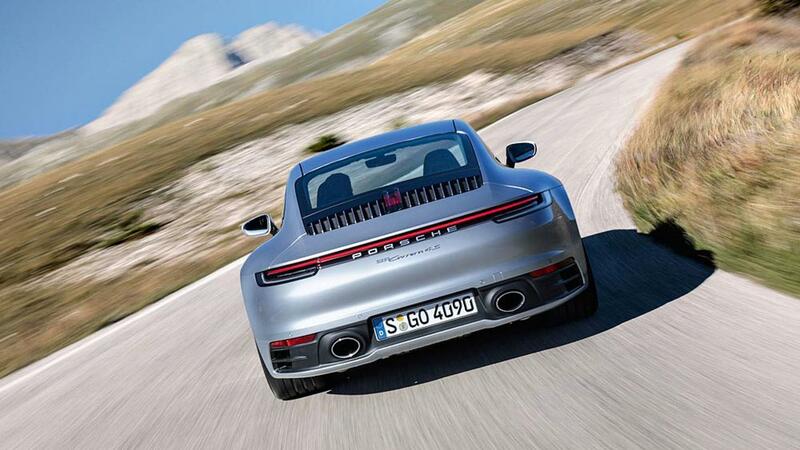 Powered by a 3.0-liter turbocharged flat-6 that produces 443 hp, the new 911 is more powerful than before. Helping that power get down to the wheels is a new 8-speed dual-clutch automatic transmission. That combination is good for a 0-60 mph time of just 3.3 seconds if the car is equipped with the optional Sport Chrono package. Without that package, it still manages the run in a quick 3.5 seconds. 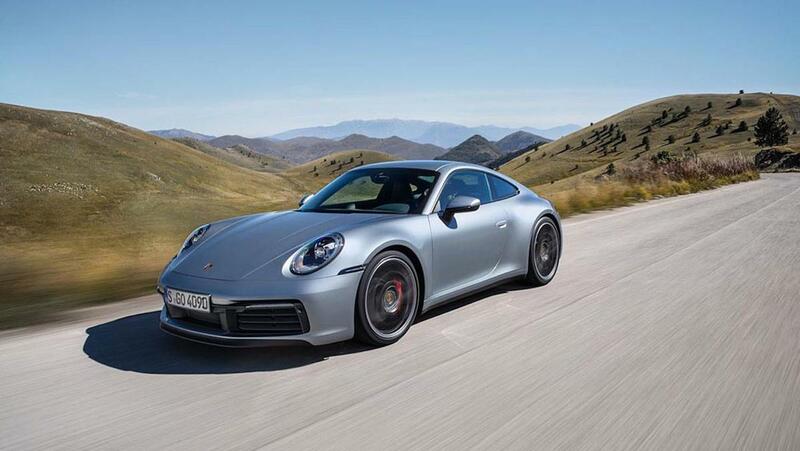 The 911 also has a high top-speed of 191 mph. 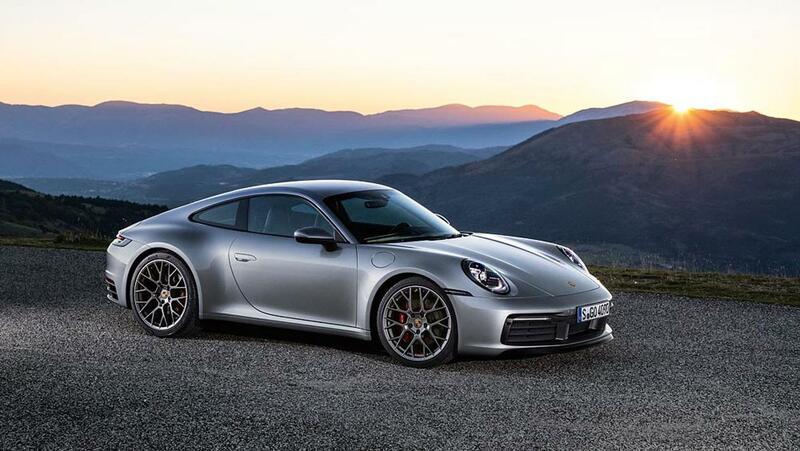 The 2020 Porsche 911 Carrera S is priced at $114,250 with destination included.